nosepads and absence of lenses in the mount frame. 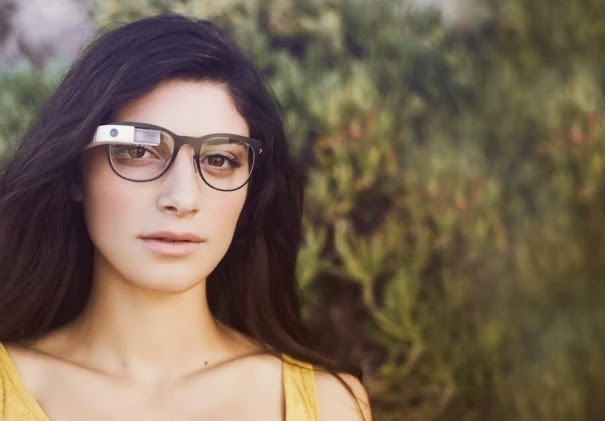 If you haven't heard by now, Google Glass has taken the next step in entering the homes (or faces?) of main stream consumers. The New York Times released an article today announcing that Google has partnered with vision insurance VSP to offer health insurance benefits towards the purchasing of Google Glass spectacles. 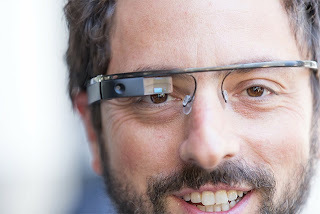 Google Glass previously had been designed with a rather odd-looking frame (see this post) that apparently drew a lot of negative attention in the test-wearers. Back to the drawing board for the Google design team, and their next-gen edition features the same computer mounted device but on more "normal" looking spectacle frames. This helps make the Google Glass wearer blend in better in a crowd, but also has the luxury of being able to be combined with prescription lenses for all those people that actually need to wear glasses. By partnering with VSP, Google Glass wearers can get a portion of their spectacle mount frames and their prescription lenses covered with insurance benefits. VSP will not be reimbursing or covering any part of the actual Google Glass computer device (which is currently retailing for $1500 in its test phase). Your doctor would utilize your best distance spectacle Rx (or bifocal or progressive if you are over 40 and desire reading area in the glasses as well), and then help position the mounting of the Google Glass device so that it would not disturb or limit regular vision. The Glass device needs to be mounted at eyelid level to avoid blocking vision, so finding the correct size frames for each patient's face shape will be of utmost importance. Currently the offered Google Glass frames are available in 4 style options and 2 sunglass options, and will retail for $225. VSP will only cover the purchase of frames or lenses if you have a valid prescription (less than 1 year old), so you would need to make a trip to your eye doctor to take advantage of this coverage. No news yet if they will cover non-prescription glasses to mount the Glass computer device upon, but it sounds unlikely. So what does this mean to the future of optometry? Are we all really going to be using wearable computers in the next few years? Google Glass is not some distant idea out of Brave New World; it is launching for full retail availability this calendar year. The fact that they are planning ahead by teaming with health care, and specifically the optometric industry (since VSP is an insurance for optometrists) shows the foresight of Google developers. 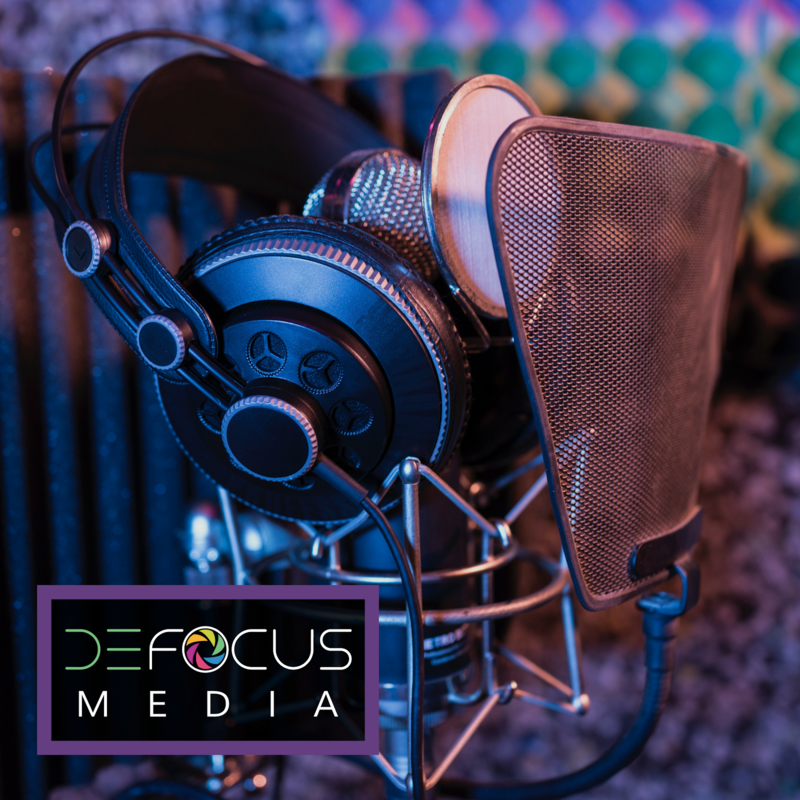 What better way to reach your audience than by utilizing their healthcare coverage? I am all for Google Glass utilizing the great minds of optometrists to make their product both practical and visually pleasing, and maybe we will all be fitting our first Glass Rxes this year. I'd love to hear your feedback as to how you think Glass will change our industry in the next few years. Do you foresee people wearing it in large numbers?